Go fast or go home with the Special Ops 2.0 Polarized Goggle. 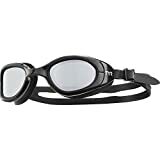 Our #1 all-around goggle, the Special Ops is engineered for triathlon, open water and training. 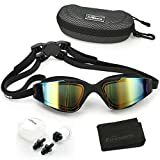 Constructed with polarized lenses, the LGSPL performance goggle provides clarity, optical precision and comfort by filtering out 99.9% of the surface glare that causes eye fatigue. 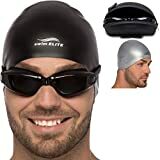 This racing goggle has durable, hypoallergenic DURAFIT silicone gaskets that provide a comfortable, watertight seal and maintain their shape over time. 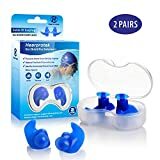 Featuring embedded anti-fog, a unibody design and a wide peripheral range for optimal sighting, these competition goggles are sure to meet the demands of a serious swimmer. Customize It: Choose your colors. Choose your gaskets. Choose your lenses. You design the goggles, we build them: (link to customizable page)”.